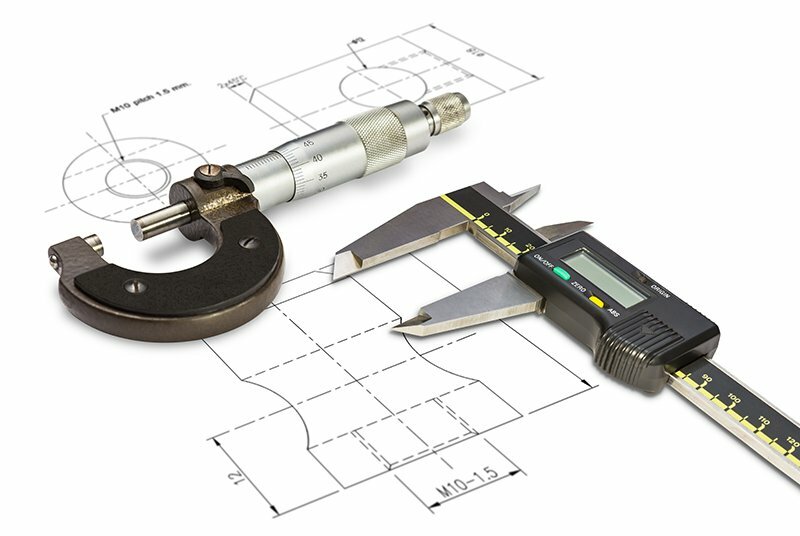 – We need a PDF drawing or hand sketch with all dimensions, what type of tolerances? – +/- .005″ which is standard or +/- .0005″ which is accurate. what’s the quantity of each part? What type of material? What kind of finishing? – Once all this information has been reviewed we send you a quote and you decide if you would like to use our services to make your custom made parts. – After reviewing your drawing, we decide which process is best suited for you. We take care of all the minor details of manufacturing your parts. 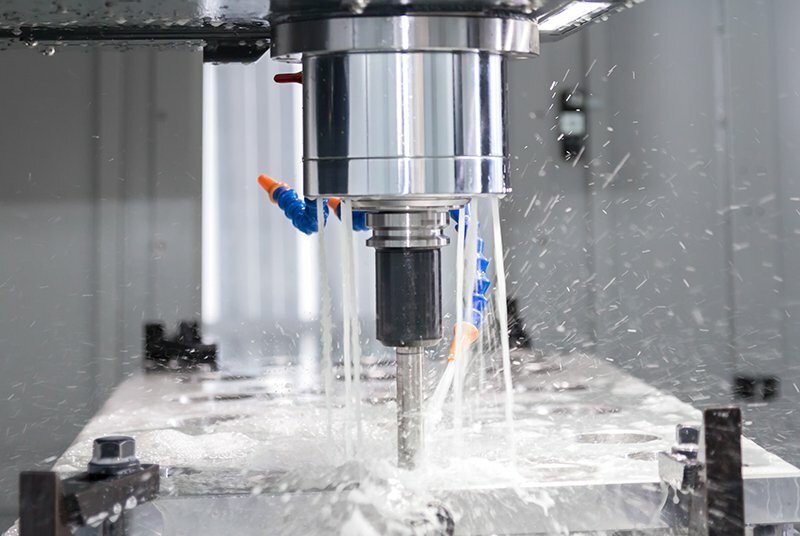 We are here to discuss your needs for precision parts and make your products come to life. 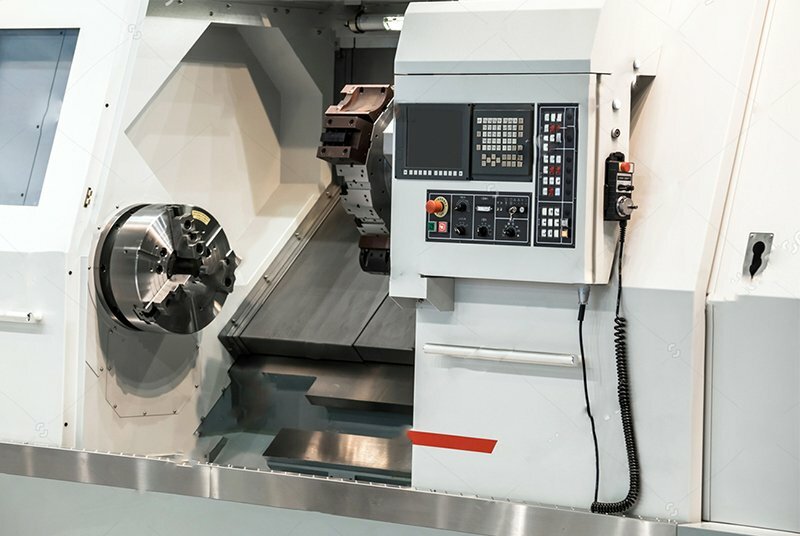 Contact us today and get a quote to make your custom made, precision parts! Anodizing is an electrical processes that infuses the color into the material and creates beautiful shades of color. 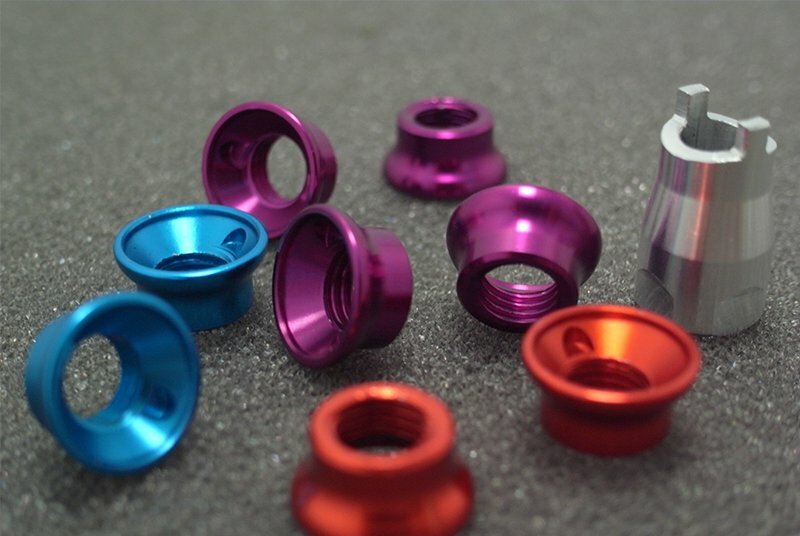 Benefits of anodizing is the size of the part hardly changes adds .0002 ideal for pressing bearings. Downfall all parts must be brushed or have a perfect machine finish. Any imperfection prior to anodizing will be visible afterwards. 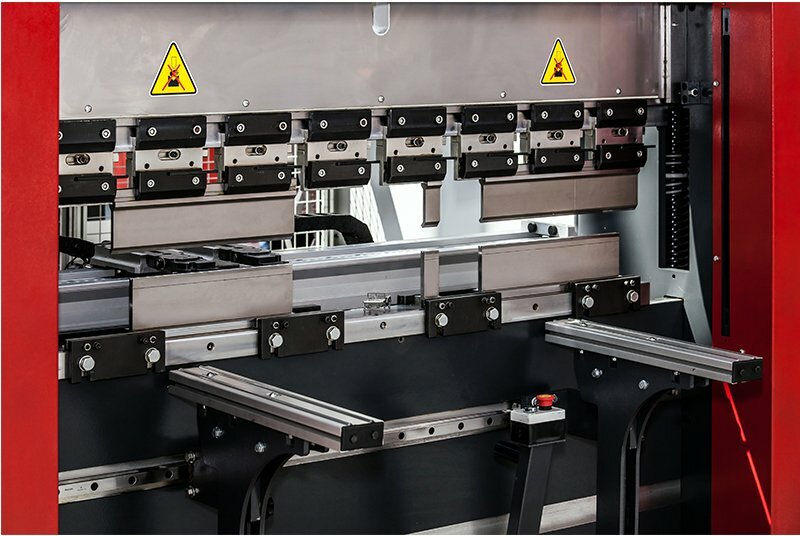 Any precision part that exists can be replicated, modified, repaired, reworked, or re-designed. We specialize in making parts, so repairing parts or reworking them to suit your needs is also a service that we offer. Machining, drilling, cutting, turning , re-anodizing services for your existing parts, re-manufacturing of off the shelf items. Some examples would be, screw and shafting modifications, Heatsink drilling and tapping mods, Hammond Box drilling modifications, part duplication, etc. Fill out the form below and we’ll get back to you with a quote as soon as possible, thank you.